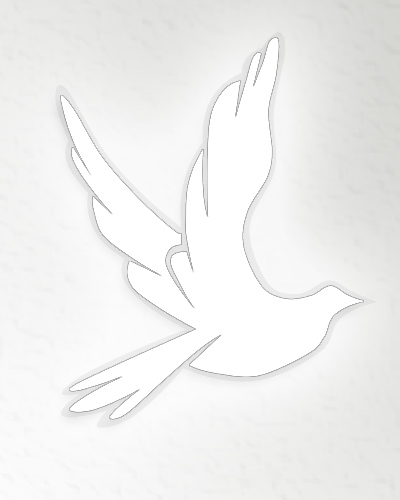 Obituary for Clara (Ayers) Saville | Obaugh Funeral Home, Inc.
Clara (Ayers) Saville, 76, of Baltimore, died on April 1, 1997 at Meridian Cursing Center. She was born on September 4, 1920 at Covington, Va, a daughter of Wilmer and Susie (Miller) Ayers. Her husband, Jarry Saville, preceded her in death. Surviving are three brothers, Edward K. of Fort Howard, Joe E. of Ocean City and Charles R. Ayers of Dundalk; and a sister, Peggy Foltz of Fort Howard. A service will be conducted at 2 p.m. Sunday at Monterey Cemetery by the Rev. Jerry Ginn.